Kömmerling’s PremiLine sliding patio door is full of technical features, hiding an intuitive locking system at the interlock. It only requires the simple turn of a door knob to engage the enhanced security locking mechanism. 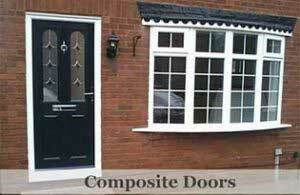 It is a Police Approved Secured by Design specification. 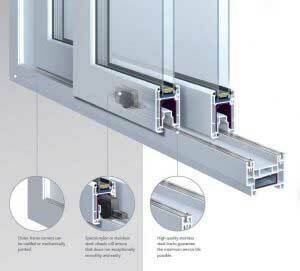 Also, it is extruded using Greenline lead-free PVCu compound. There are few systems companies harnessing lead-free compounds for extrusion. 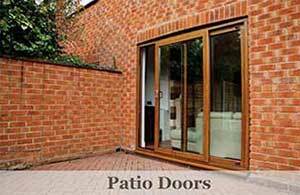 Even fewer producing an environmentally friendly, sliding patio door system. It is also the perfect match to C70 and O70 systems. 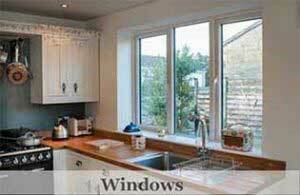 Given the innovative design of the outer frame, it is 70mm deep tapering out to 80mm to accommodate the sash. It can be coupled to any Kömmerling 70mm frame and benefits from a large range of ancillaries. Kommerling PremiLine Patio Door specification. We can offer 2,3 or even 4-panel opening. High-quality stainless steel tracks guarantee the maximum possible service life. Extremely smooth running sliding doors. Striking design with a choice of low sightline gaskets in black. A wide range of colours including white, rosewood, mahogany, golden oak and even black. Outer frames can be welded or mechanically jointed. The option of full-length aluminium handles for further stability. 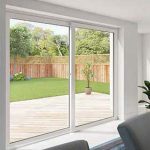 Kommerlings premiline pro expertise in door sytems is a patented high-security version of Kommerlings innovative patio door system. An intuitive and clever locking system the inside frame at the interlock. It just requires the turn of a door knob to engage the enhanced security locking mechanism. It’s one of the first PVCu patio door systems to meet the Lifetime Homes standard. 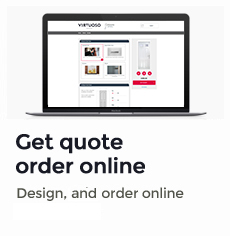 guarantee a high level of service at a very fair price.